Good getting home and having a day off. Las Vegas proved a fun and productive business trip as well as having some time to catch up with some old friends. But of course now I am behind so I am working extra hard to get through the day. 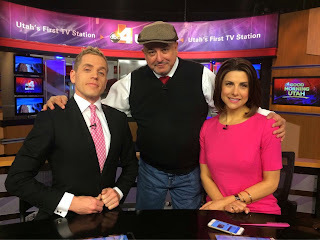 I was up at 4AM to get to ABC-4 today for my segment on "Good Morning Utah." I am working on a few new entertainment stories for "Gephardt Daily," the on-line news source for Utah. You can check it out and subscribe right - here. Finally I am screening "San Andreas" tonight. 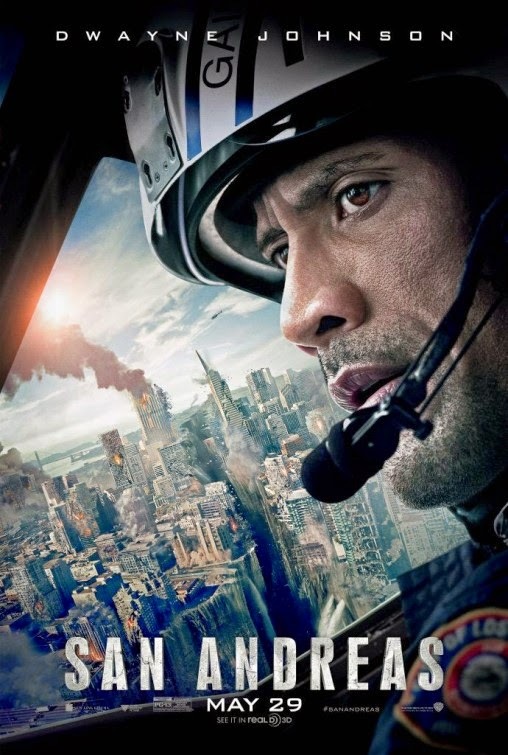 I am big fan of "disaster" films and this looks promising. You can see the trailer by clicking the link below.